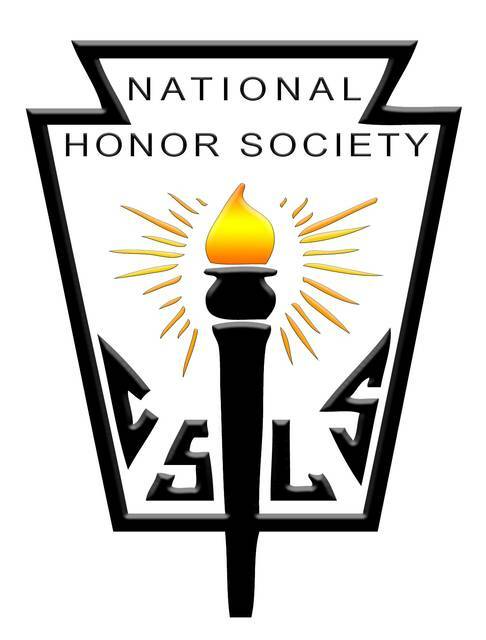 GALION — The Galion High School will host its 2018 National Honor Society (NHS) induction ceremony in the High School cafetorium Nov. 13. The program begins at 6:00 p.m. with a relish, hors d’oeuvres, and dessert buffet followed by the induction ceremony. 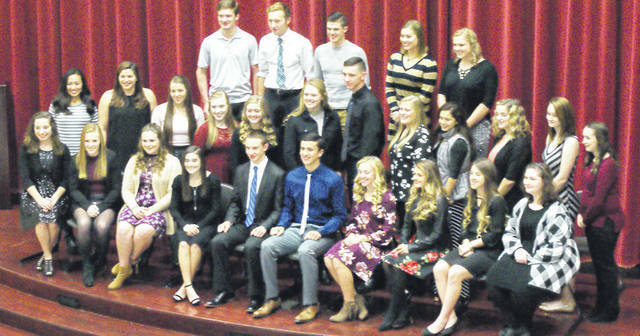 This year’s inductees include: Markis Lawson and Karsey Peters (seniors) and Eleanor Chandler, Anna Court, Alison Longwell, Gillian Miller, Ceyanna Mohr, Makenna Mohr, Kiana Moulton, Kerrigan Myers, Paige Reagan, Austin Rinehart, Julia Roderick, Kacie Runyon, Kate Schieber, Anissa Smith-Sublett and Caleb Strack (juniors). They will join current members Sari Conner, Alex Eckert, Wyatt Enders (secretary), Kiersten Gifford, Kaylyn Gimbel, Gabby Kaple (president), Clay Karnes (treasurer), Jalyn Oswald (vice president), Danielle Schneider and Elizabeth Wolf.